Dan has had a diverse career in transportation, import/export operations, marketing, development, logistics, administration and consulting. He began working as a management trainee with ABF Freight System in 1969. In 1975, he established a new subsidiary to transport ocean containers to and from major ports in the U.S. and throughout the world. He operated several terminals and expanded import/export operations to all U.S. ports of entry. He held the title of President/CEO and Chairman from 1979 – 1986, before the company merged with Trans-States Lines. For the next 13 years, he continued with Trans-State Lines, Inc. and held the position of Senior Vice President in two areas within the company. Dan also worked as a Senior Vice President and General Manager of an Oklahoma transportation company involved in U.S., Mexico and Canadian transportation in addition to providing transportation consulting services. In 2003, Dan was hired by the University of Arkansas as the Director of Development of Corporations and Foundations. He played a major part in the Campaign for the Twenty-First Century and worked with the team to raise over one billion dollars for the University. 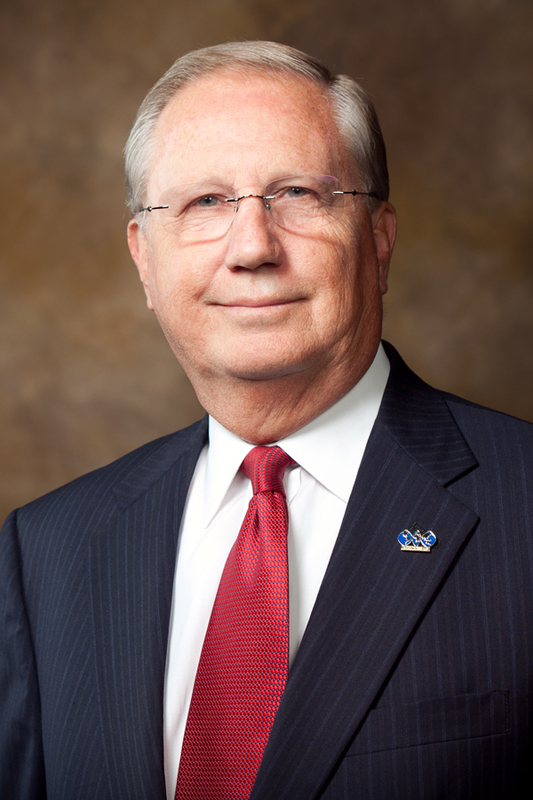 After a successful campaign, the University appointed Dan to the position of President and CEO of the newly established World Trade Center Arkansas. Dan is a native of Arkansas. He attended the University of Arkansas and Arkansas State University, where he obtained a Bachelor of Science Degree in Business Administration with minors in Marketing and Management. Dan also served in the U.S. Air Force and Air National Guard. He and his wife, Marilyn, have four children and five grandchildren.